Optical Illusion. 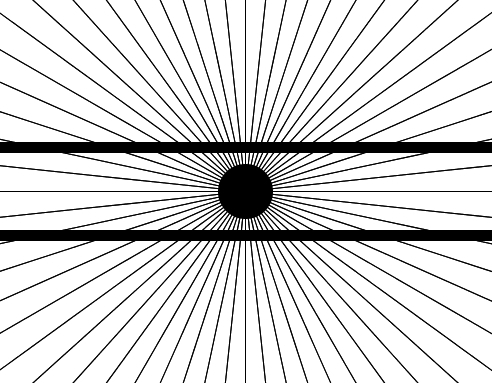 Are the thick black lines straight?. Wallpaper and background images in the Puzzles and Brain Teasers club tagged: illusion optical illusions brainteasers puzzles. ..YaH! IF U LUK AT THE DOT IN IT'S CENTER.